A recent Merced County injury accident at Highway 33/140 and Sullivan Road near Gustine left three parties injured. A 42-year-old Gustine resident was driving a 2012 Honda Accord sedan southbound along the highway. At the same time, a 47-year-old Los Banos man was driving a 1995 Dodge minivan eastbound along Sullivan Road. For unknown reasons, the Dodge driver reportedly ran a stop sign and entered the path of the Honda. This resulted in a two-vehicle collision. The Dodge driver was transported via air ambulance to a hospital in Modesto, and his passenger was taken to a hospital in Los Banos, both for treatment of unknown injuries. The Honda driver was also hospitalized for a complaint of pain. Officials have not yet released an update regarding the conditions of those injured in the auto accident. Drugged driving, whether from the use of prescription medicines or illicit drugs, endangers the lives of those traveling on the roadway. Some drugs may cause drowsiness and impair judgment while others can make a driver aggressive or reckless. Drunk driving claimed the lives of nearly 30 each day in 2017, according to the National Highway Traffic Safety Administration. Since alcohol consumption adversely affects visual acuity, judgment, and coordination, getting behind the wheel of a motor vehicle after drinking can result in devastating consequences. Distracted driving such as applying makeup, adjusting the radio, or talking or texting on a cell phone is among the many causes of collisions caused by driver distraction. Reckless driving is a major moving traffic offense and can lead to serious injuries in a car wreck. Common forms of reckless driving include failing to stop at a red light or stop sign, not exercising due care in dangerous situations, not using turn signals, and more. Speeding is considered a leading cause of traffic collisions. Speed limits are posted to keep those traveling on the road safe. By driving above the speed limit or too fast for road conditions, it is more likely that a driver will lose control of their vehicle. Speeding also increases the distance needed to stop to avoid or mitigate a crash. Passengers often suffer greater injuries than motorists in the event of a motor vehicle collision. The possibility of being propelled into the dashboard or being ejected out of the car through the windshield can create a severe hazard. When the passenger is riding in a vehicle owned by a relative or friend, this can raise delicate issues. 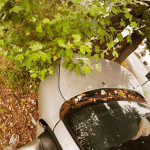 It may be difficult to file a claim for damages with the insurance company of a family member or close friend, especially if they are liable for the crash. However, you should not feel hesitant with bringing a claim as it will be covered by the insurer, not the loved one who was driving. A serious injury can leave injured parties and their families with significant financial concerns. This is due to one’s life being put on hold to recover from their injuries. When the injury evolves into permanent disability, this can create a tremendous physical, emotional and financial burden for the family. As a passenger injured in an auto accident, an injury lawyer with years of experience in handling these types of cases can help you recover the compensation you deserve in your time of need. I’m Ed Smith, a Merced personal injury attorney. 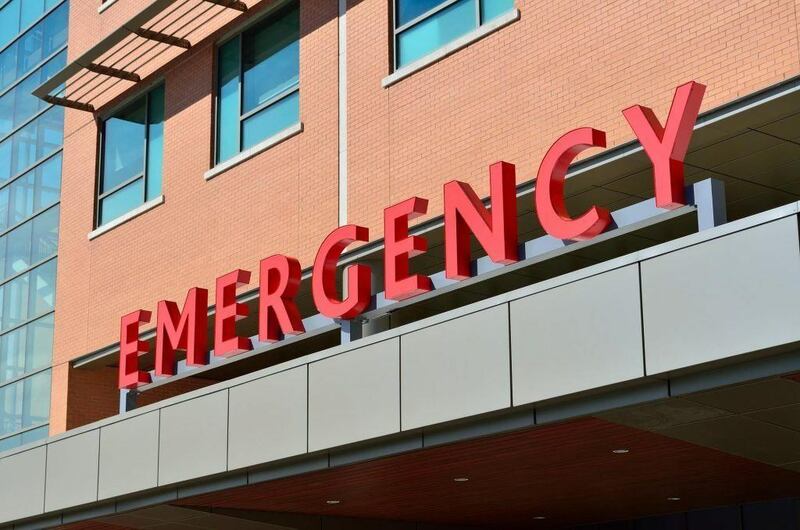 A Merced County injury accident can be a traumatic experience that can result in serious injuries or even death in some extreme cases. If you or a loved one have been injured in an auto accident caused by the negligent actions of another driver or entity, I would be pleased to offer you free, friendly case advice. Please feel free to call me anytime at (209) 227-1931 in the Merced area or toll-free at (800) 404-5400. I am listed as a member of a forum called Million Dollar Advocates, which promotes top trial attorneys from around the nation who have garnered a settlement or verdict for a client worth $1 million and over. I was also invited to join the National Association of Distinguished Counsel, an organization which recognizes the top one percent of lawyers nationwide who have exhibited high standards of legal excellence. To learn more about our firm and our past case resolutions, go to our Verdicts and Settlements page.